Scrap and Stamp with Ronnie: Stamp, Stock & Save - One week Only! 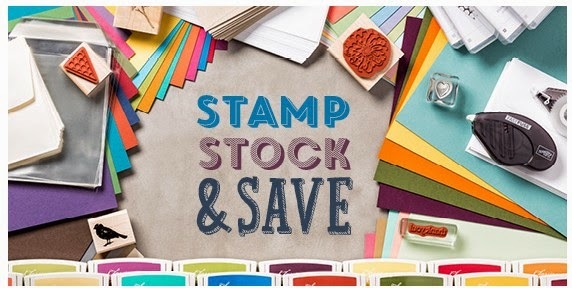 Stamp, Stock & Save - One week Only! Stampin' Up! 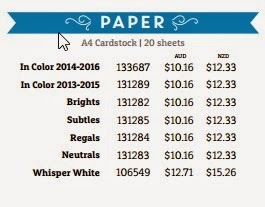 is so excited about this year's World Cardmaking Day, that they are having an amazing 15% off sale on some of your favourite products! 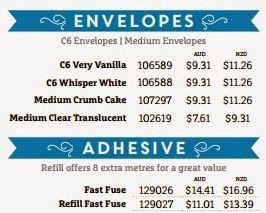 From 1-6 October, you'll be able to purchase select ink, paper, envelopes, and adhesive—all at a 15% discount! 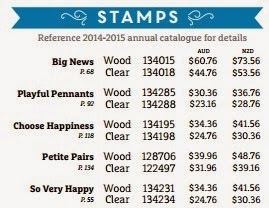 There is also 20% off select stamps! Remember this sale is only for one week, shop online here or contact me here.